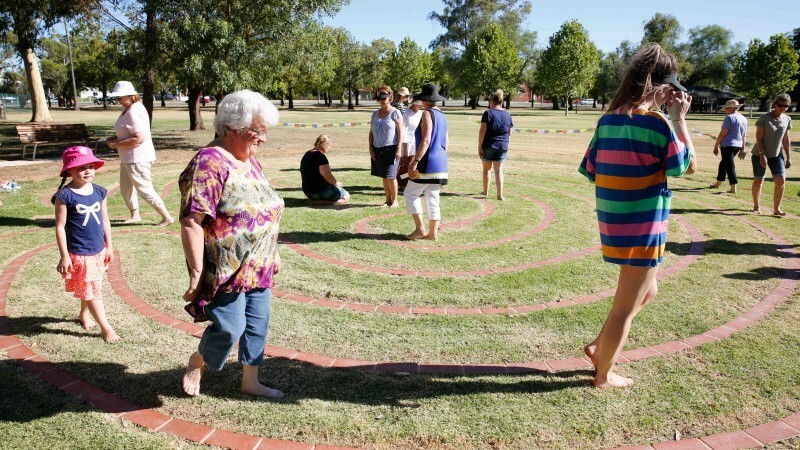 RESCHEDULED TO THE 17TH OF FEBRUARY - Join Dr Lisa Shortridge for a guided labyrinth walk. Starting with an introduction to the labyrinth followed by a short meditation, these sessions are a great way to relax and reflect away the stresses of the world. This session will be held regardless of weather.